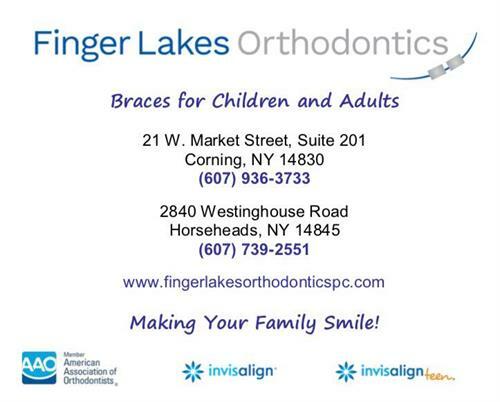 At Finger Lakes Orthodontics, you are more than just a patient – you are family! 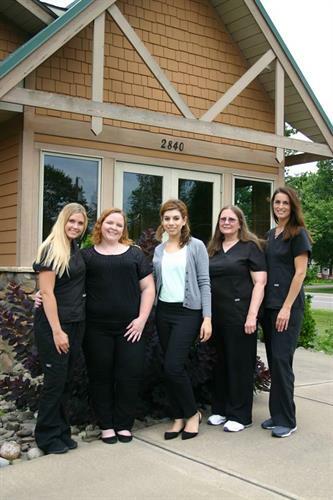 We work together to provide personalized service and an enjoyable orthodontic experience in a comfortable, stress-free environment. We understand that each patient’s orthodontic treatment is different, and we promise to give you the personal attention you deserve. 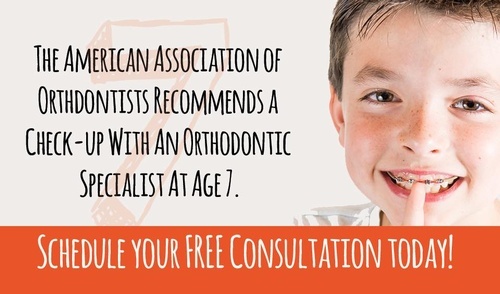 Your first orthodontic visit will consist of an examination and discussion of potential treatment options. 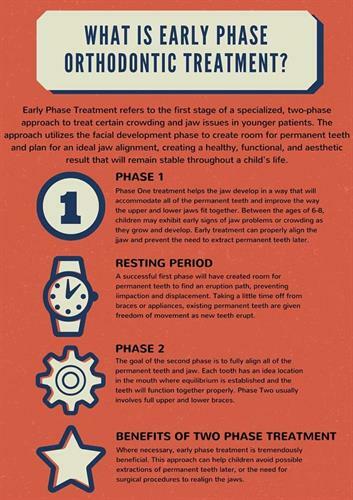 This important visit will address your orthodontic needs to determine if this is the proper time to begin treatment.